Brian Horner, author of Living the Dream: The Morning After Music School – a DIY Guide to the Music Business , answers our book club readers' questions about making a living after conservatory education ends. 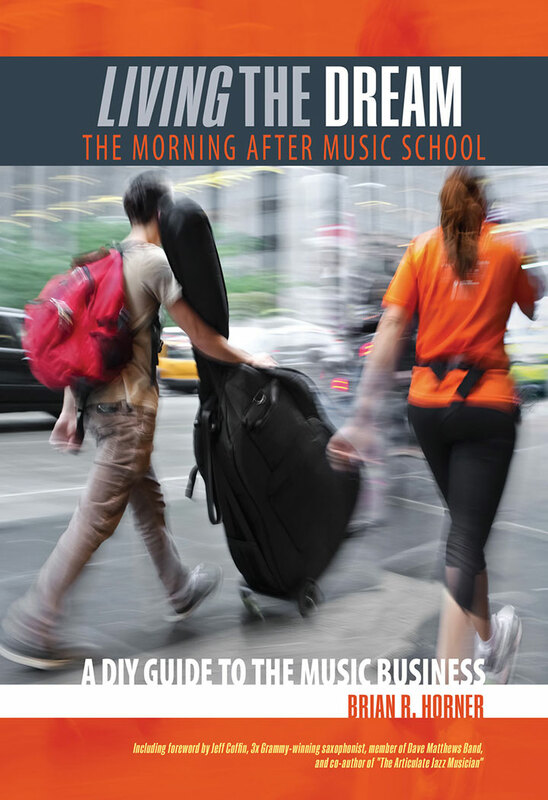 Our featured book for September is Living the Dream: The Morning After Music School – a DIY Guide to the Music Business by Brian Horner. With a career running the musical gamut from professional saxophonist to artist manager, Horner provides a unique vantage point for aspiring musicians who want to leverage their conservatory educations into a fulfilling and full-time career in the business. Horner draws upon parallels between fundamental areas of music performance and their counterparts in the business world. Living the Dream includes insights and tools to help emerging professionals navigate life as “21st-century musicians,” develop multiple income streams and create new career options. Horner’s goal is to transform readers from fearing a journey that may seem foreign and overwhelming to being excited about the possibilities of building a life doing what they love. Horner heads up Sound Artist Support, an artist management firm with a diverse roster of notable artists. He is a featured music business instructor in Kendall Hunt’s Ultimate Online Jazz Workshops and presents Living the Dream and saxophone clinics around the country. As a professional saxophonist, Horner has performed with the likes of Nashville’s symphony and chamber orchestras, and premiered numerous works for the instrument by M. Zachary Johnson. His recordings include a live album from New York’s Steinway Hall as well as a solo studio album, among others. 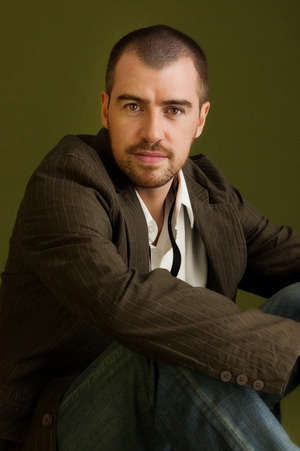 Concurrently, he also serves on the Austin Peay State University music school faculty.